Just two UK agencies have picked up Cannes Design Lions in a below-average performance for British consultancies. TBWALondon picked up a Gold award for its D Rose Jump Store for Adidas, while Adam&EveDDB bagged three awards – a Silver and two Bronzes – for its Sorry I Spent it on Myself Christmas campaign for Harvey Nichols. The four wins come from 22 UK projects which were shortlisted this year, and the UK’s showing is significantly down on last year, when it picked up 12 Design Lions. The D Rose Jump Store was a live event which saw NBA star Derrick Rose come to London as part of an initiative which saw youngsters ‘jump’ to win Adidas shoes. 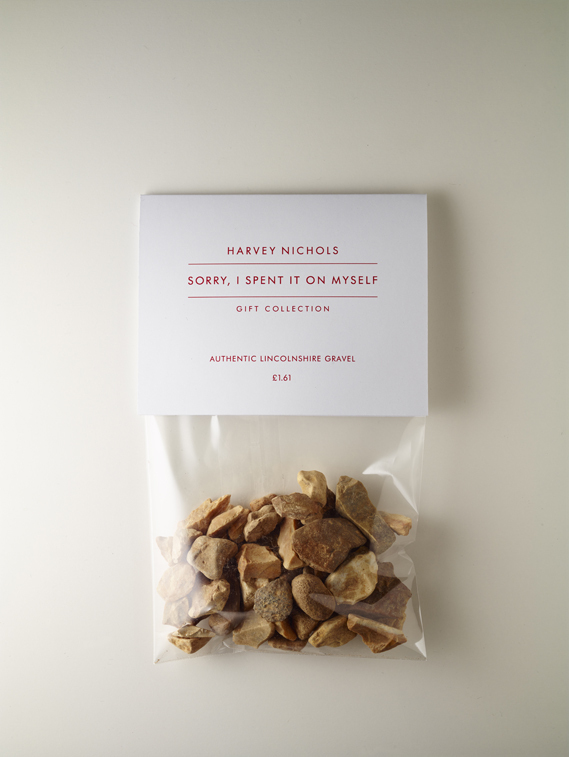 The Sorry I Spent it on Myself campaign, which won in the Promotional Item, Special Editions & Promotional Packaging and Consumer Products categories, saw Harvey Nichols sell ‘cheap’ items such as rubber bands and toothpicks as part of a Christmas campaign. 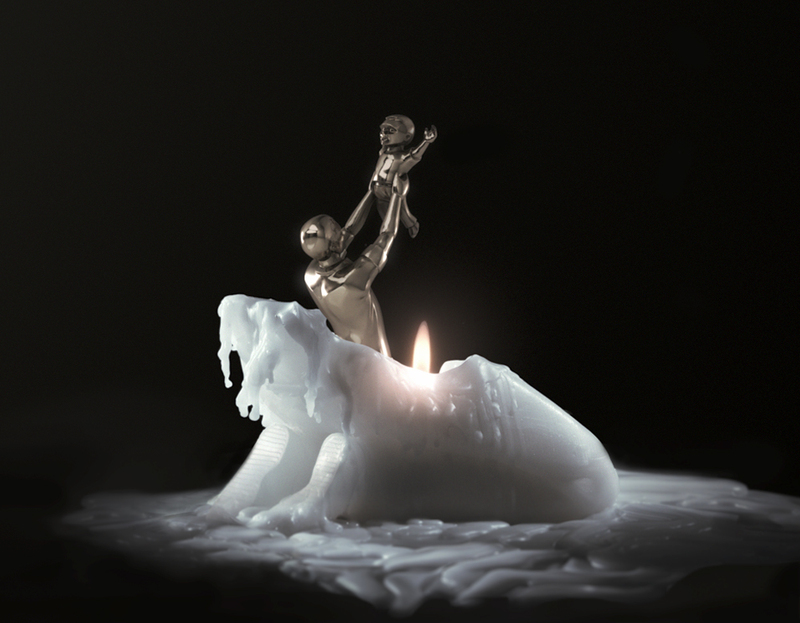 A total of 67 Cannes Design Lions were awarded this year – 12 Golds, 21 Silvers and 34 Bronzes. Japan was the most awarded country, picking up 17 awards. 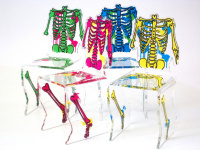 Two UK projects also picked up Lions Awards in the Product Design Lions, which run for the first time this year. 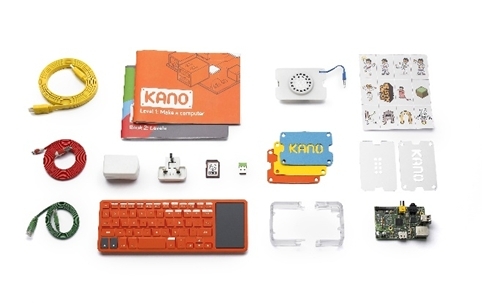 The Kano make-your-own-computer kit, by Map, and the Freedom Candles for Amnesty International, by Ogilvy & Mather, were the two UK winners. Eight Product Design Lions were awarded overall.